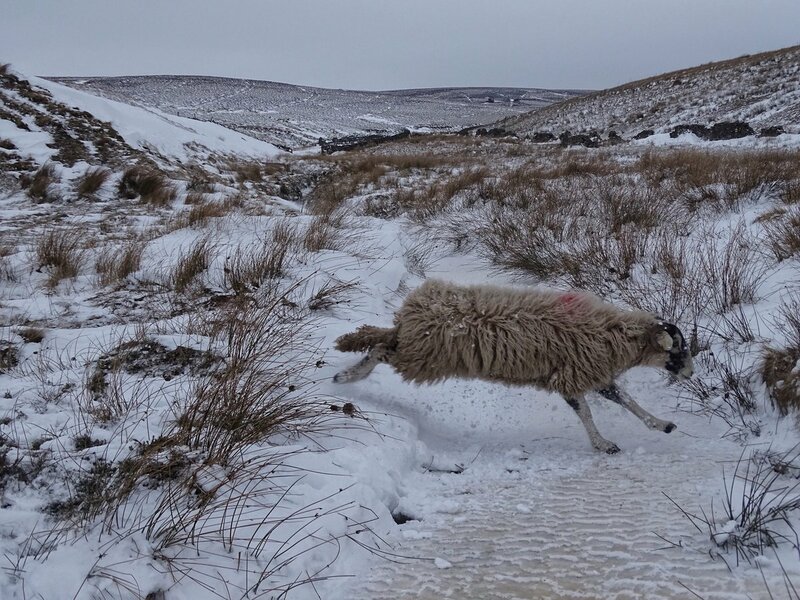 Amanda Owen, better known as the Yorkshire shepherdess, has been getting on with it, as usual, during some of the coldest weather for 10 years. 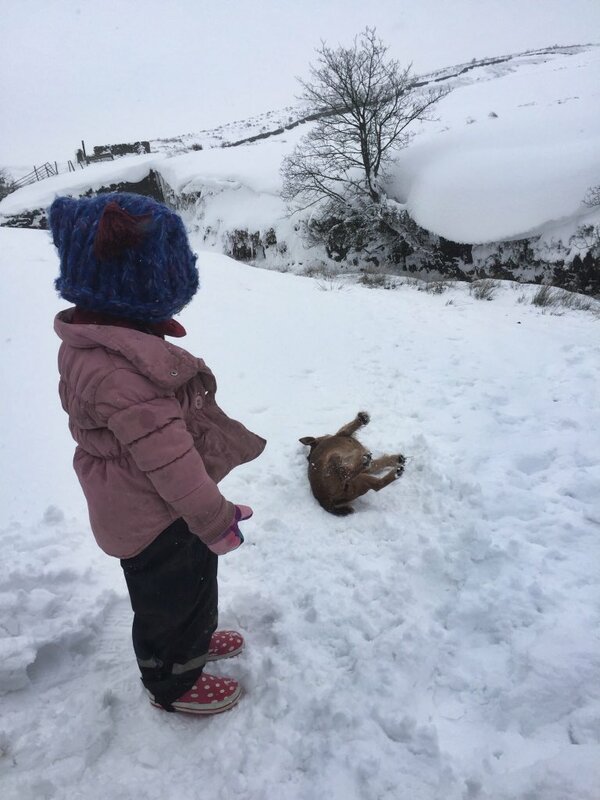 Amanda, her husband Clive and nine children, live on one of the most exposed and remote farms in the North Yorkshire Dales, along with dogs, horses, ponies and 1,000 sheep. 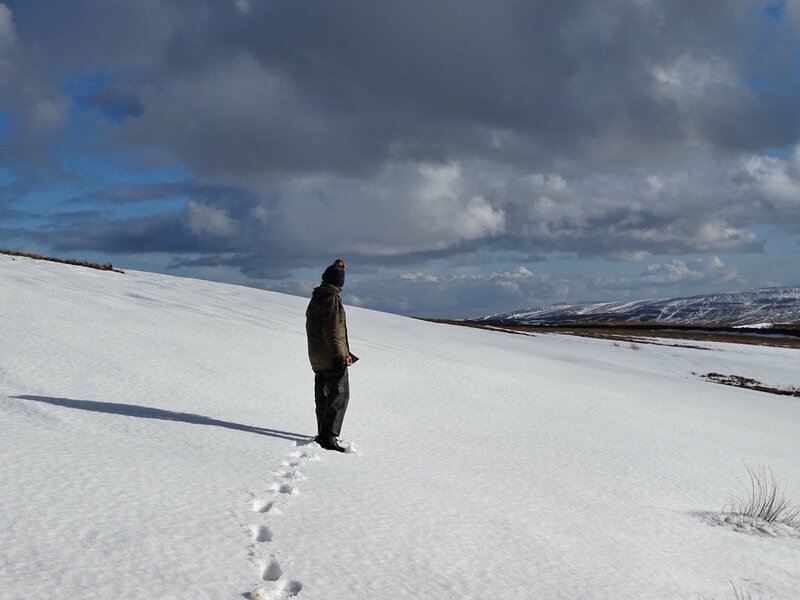 The family are no strangers to braving the elements - living 50 miles from the nearest large town and Amanda has written extensively about her unusual, rural lifestyle. 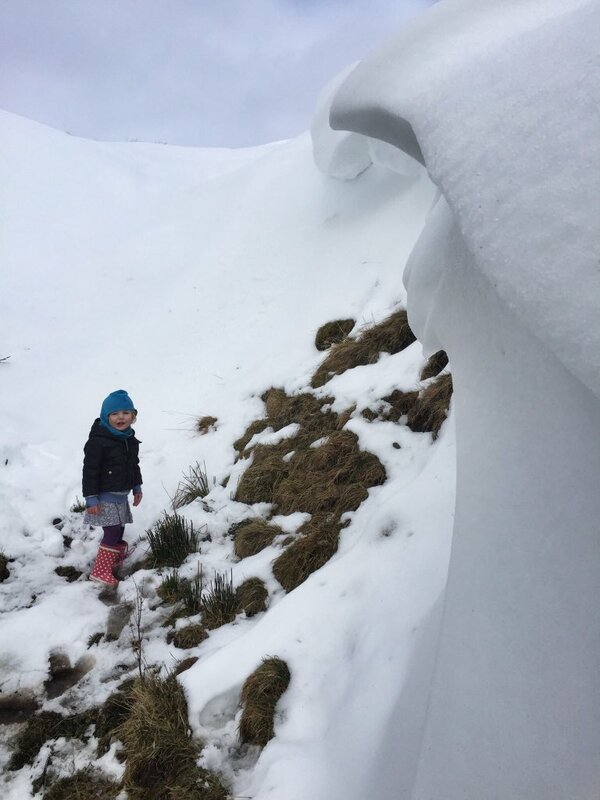 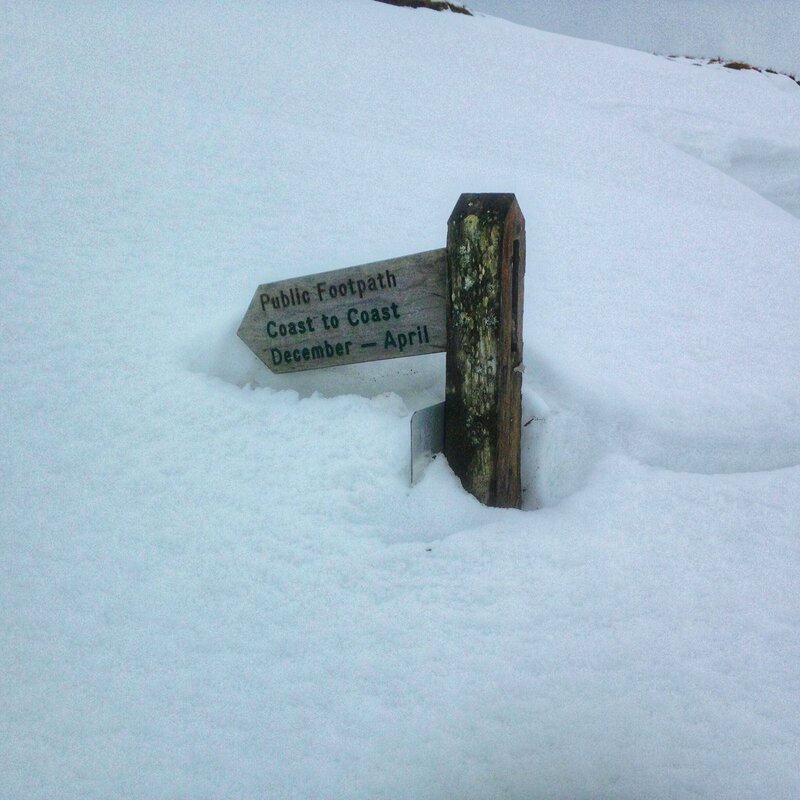 And over the past couple of weeks she's given us an insight into her snowy world with a series of scenic - and humourous - photos.